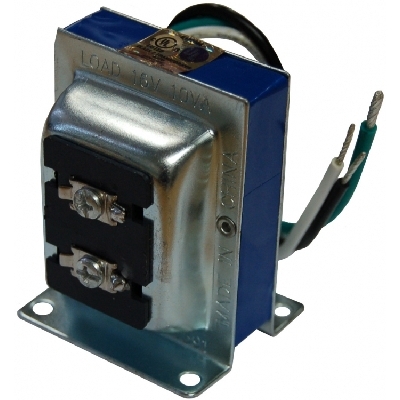 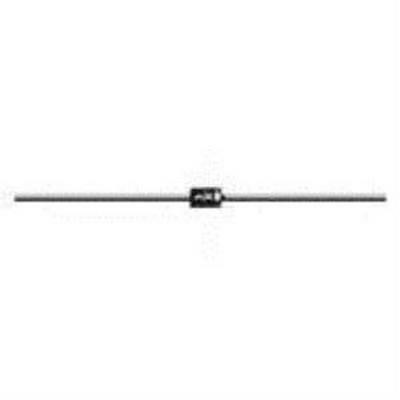 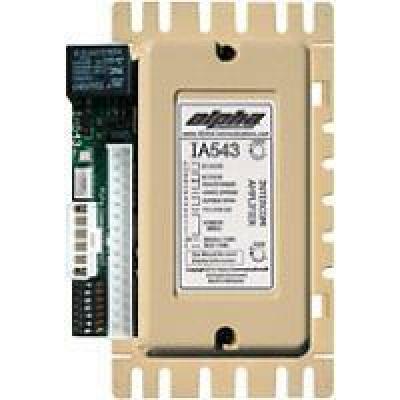 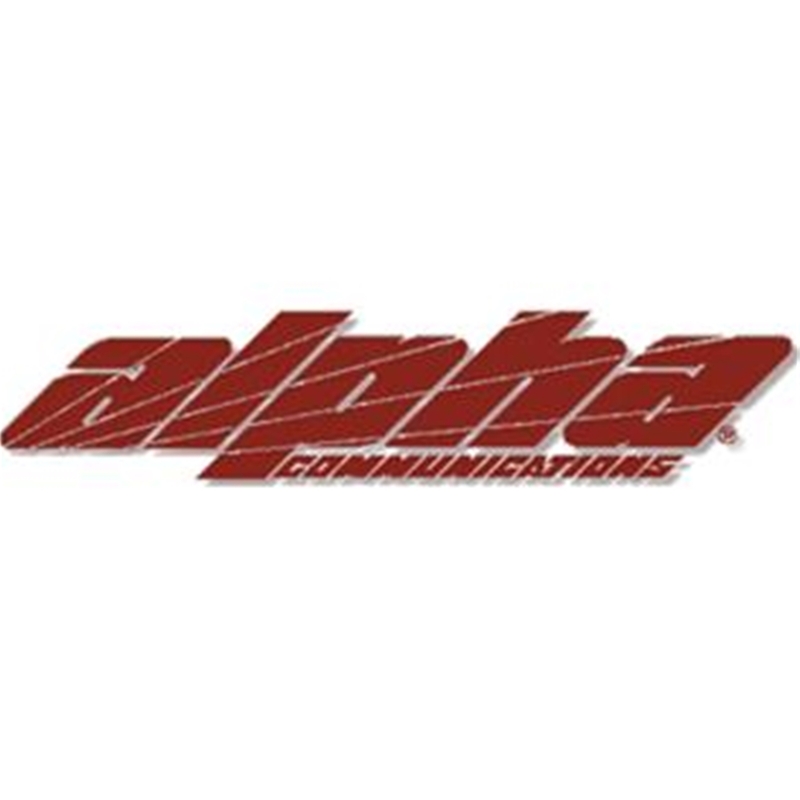 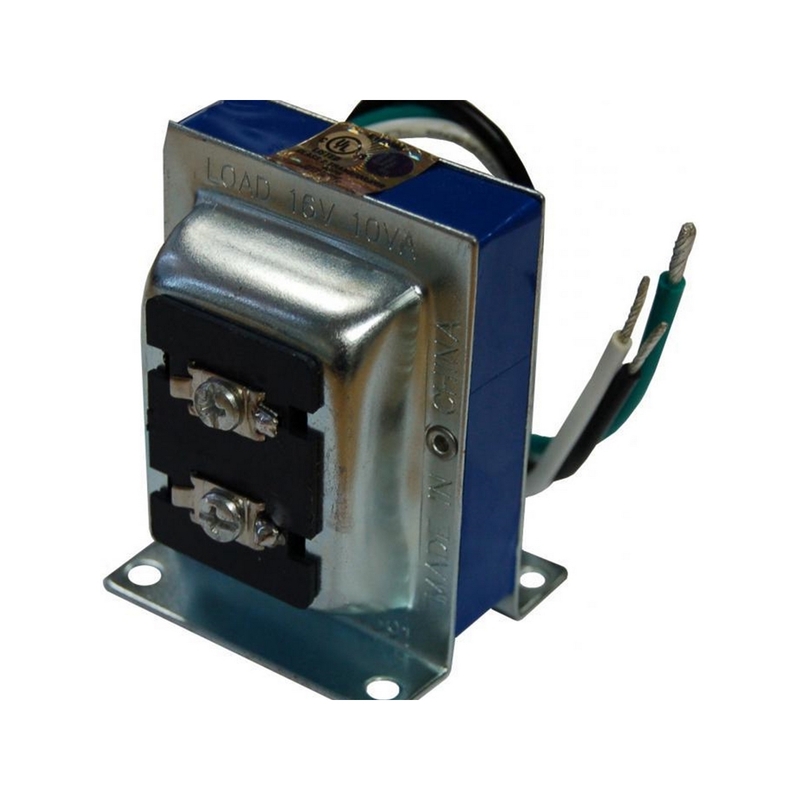 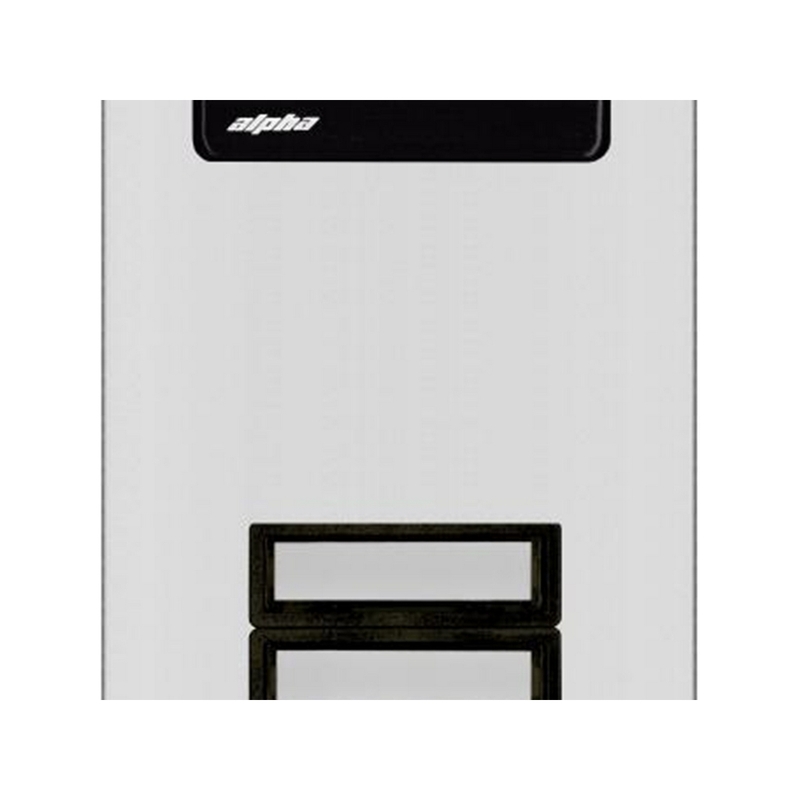 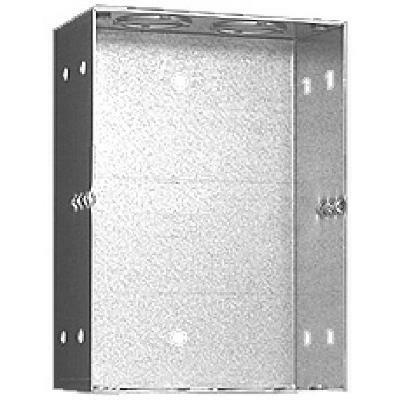 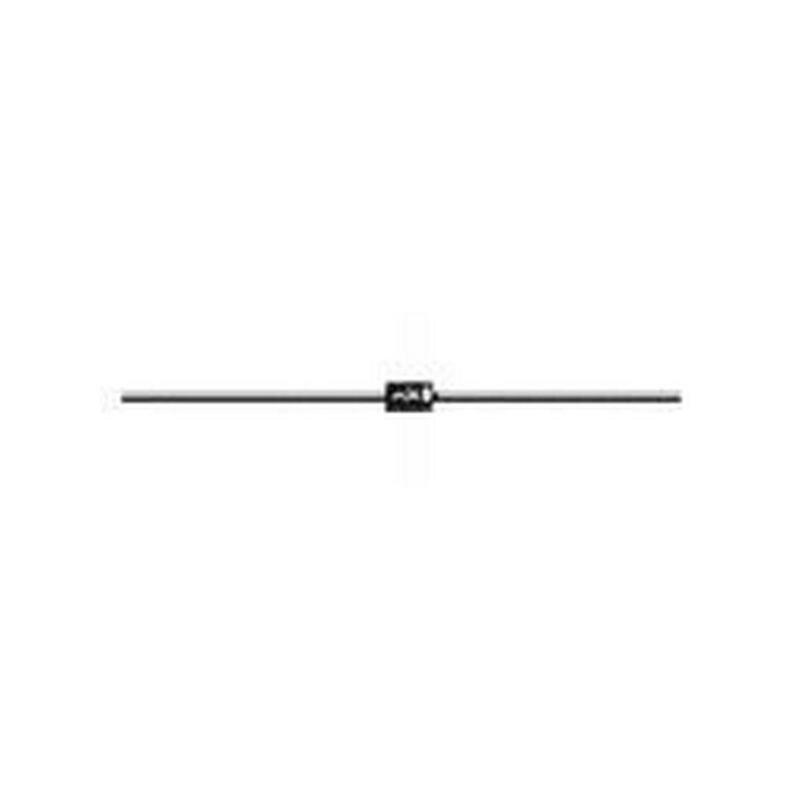 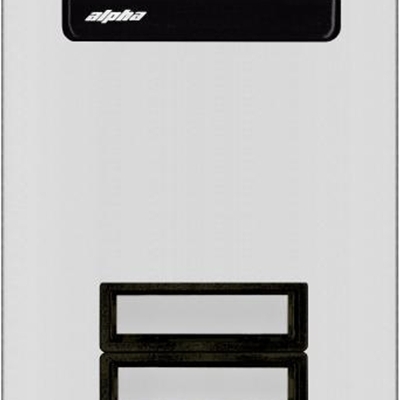 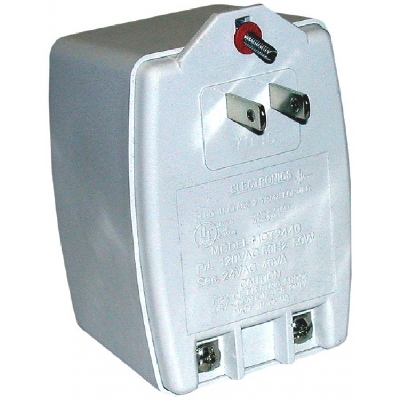 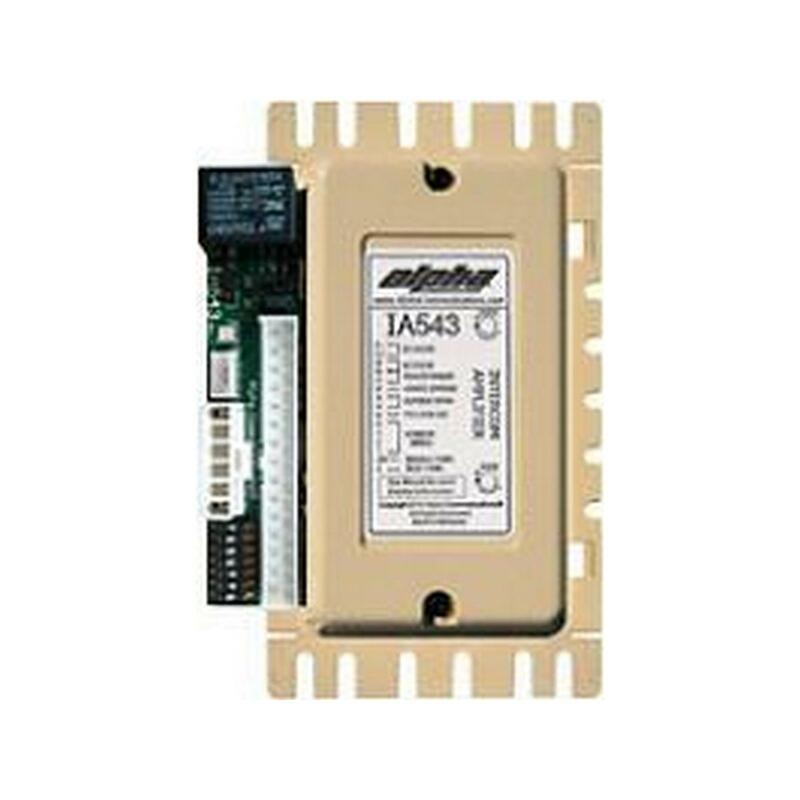 The Alpha Communications® models OH600S and OH601S are surface mounting backboxes. 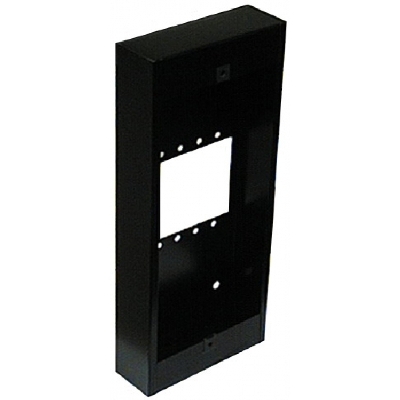 They are both made of steel, painted in a Black powder coat epoxy painted finish for durability. 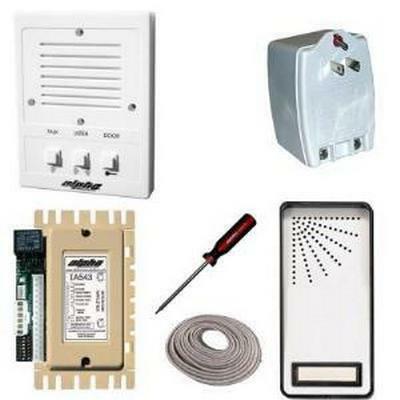 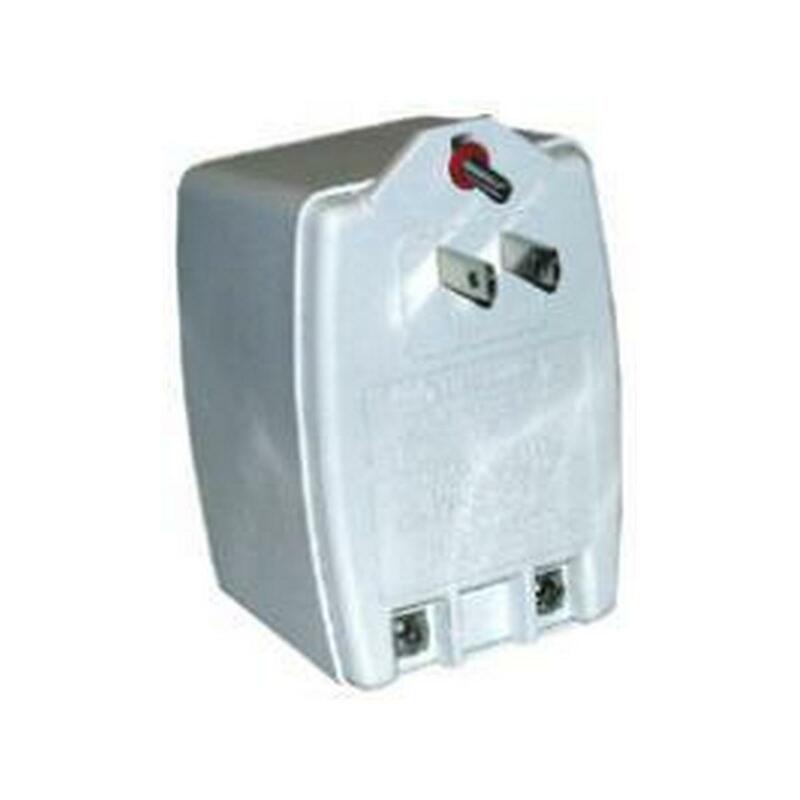 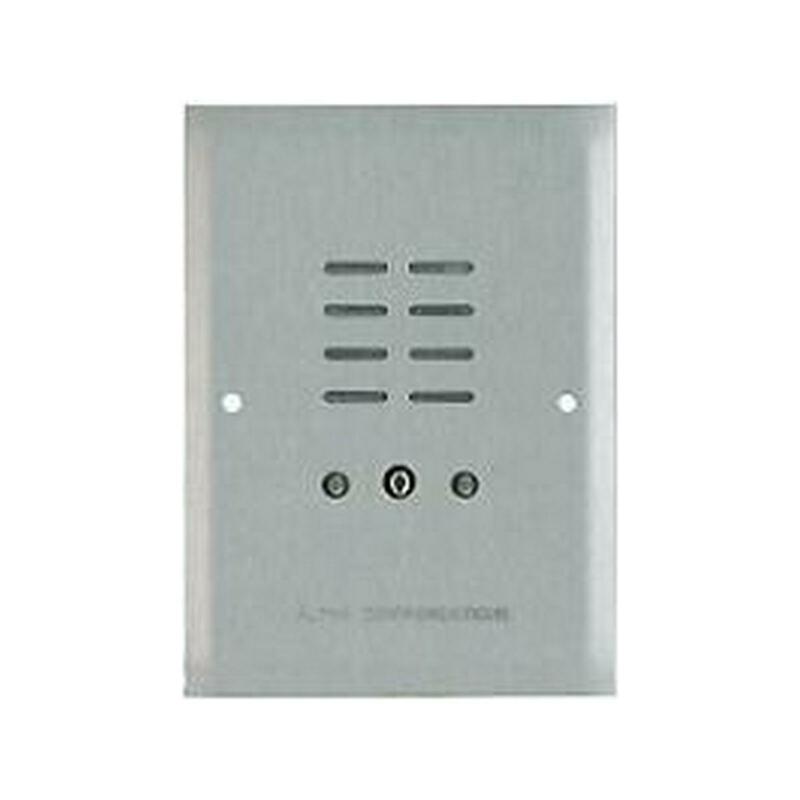 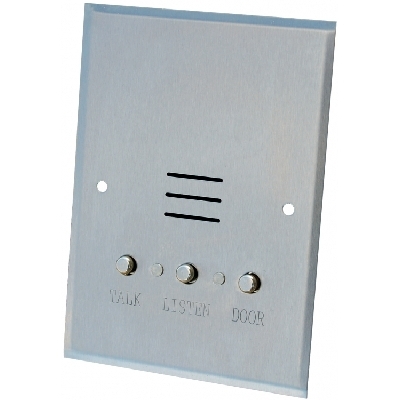 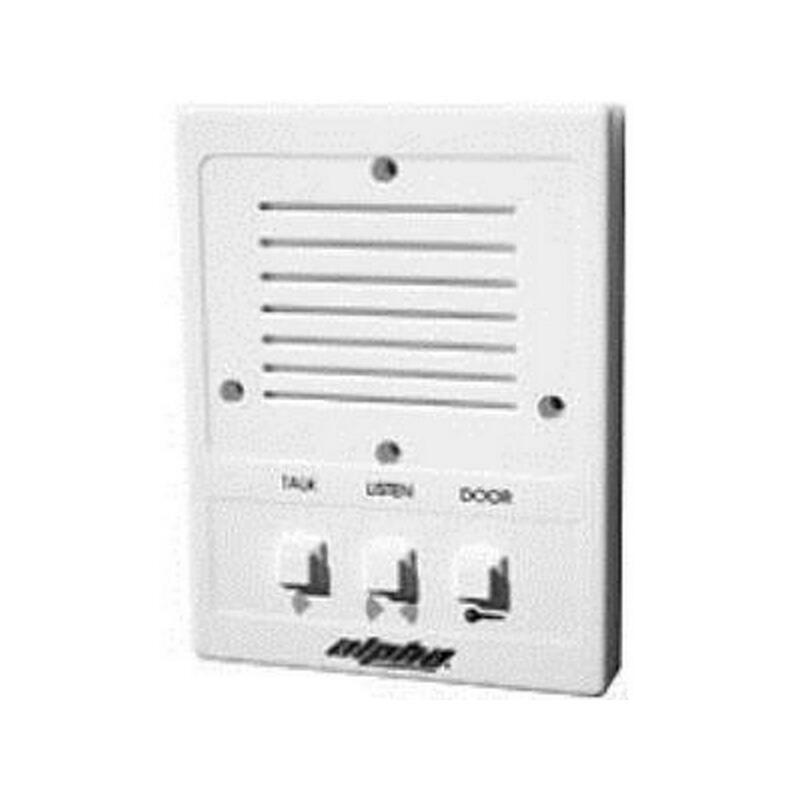 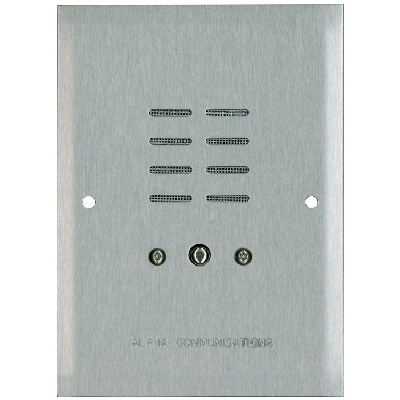 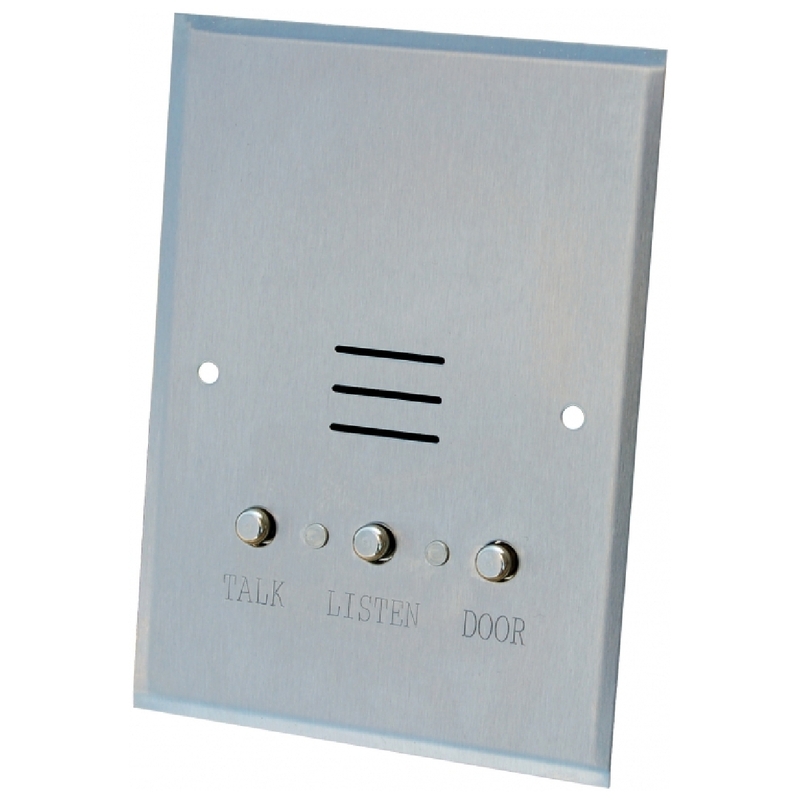 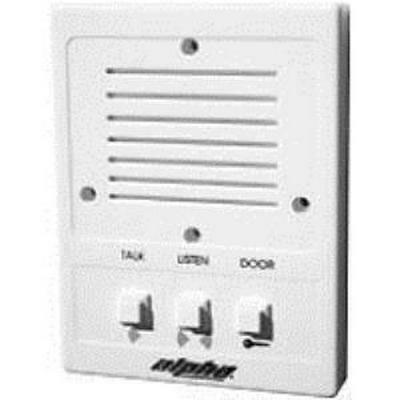 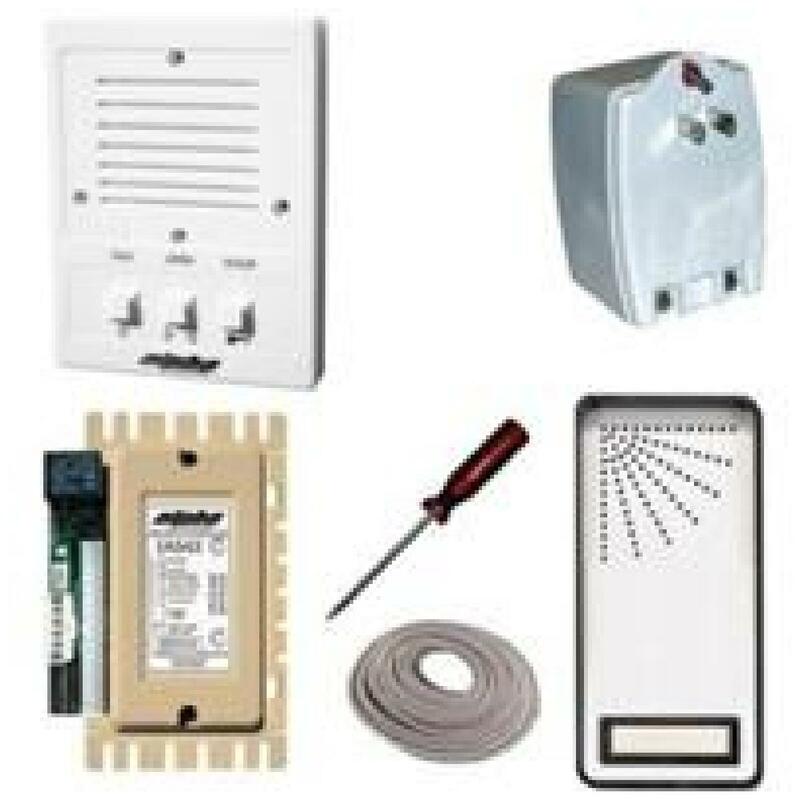 They are among our most popular surface mounting boxes, and are used with a variety of intercom entry lobby panels, and remote intercom stations, to allow they to be surface mounted on the finish of a wall. 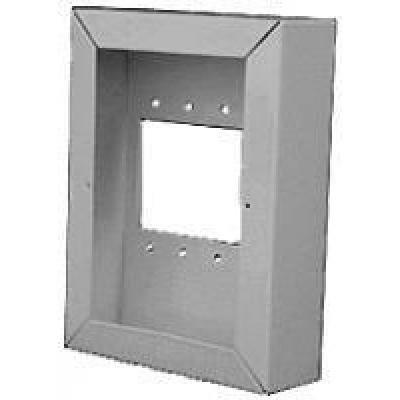 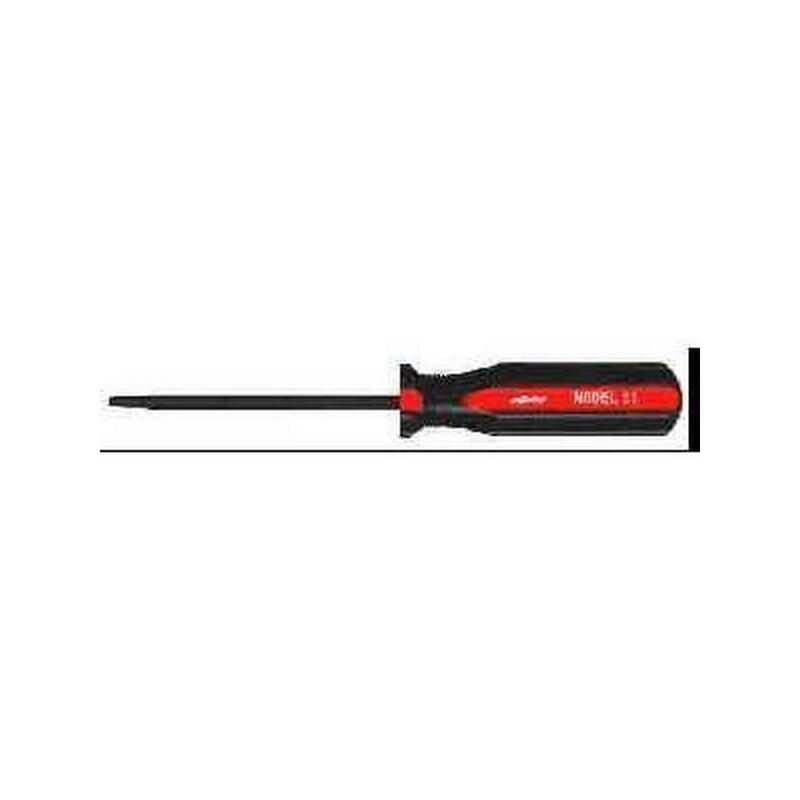 Typically, wire access is from the large opening in the rear of each box, but the installer can drill or punch knockouts as needed, in the field. 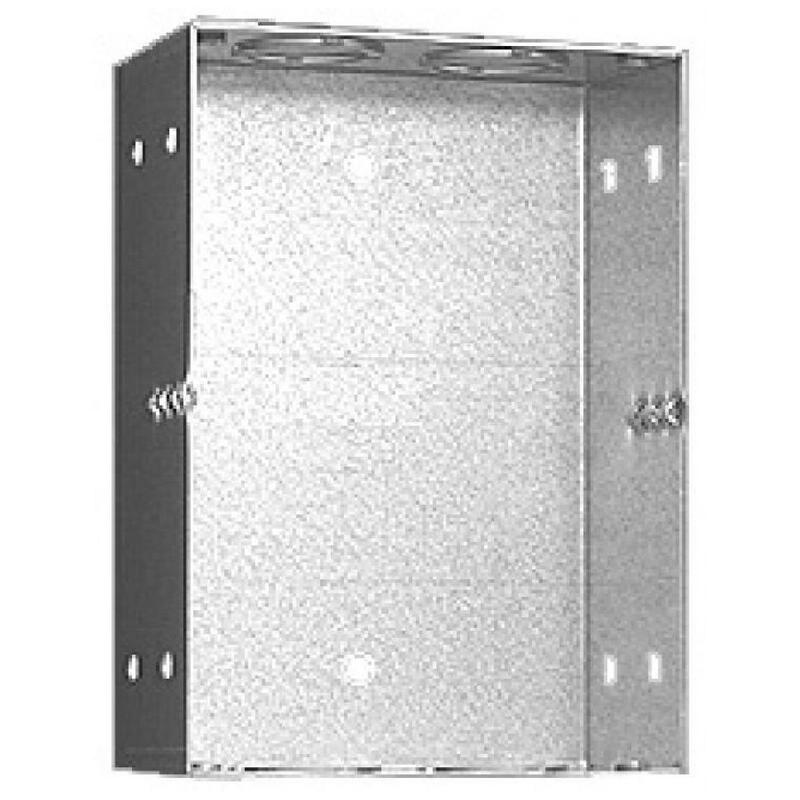 Theses boxes are finished on top, bottom and both sides, and are partially open in the back to allow for wire access. 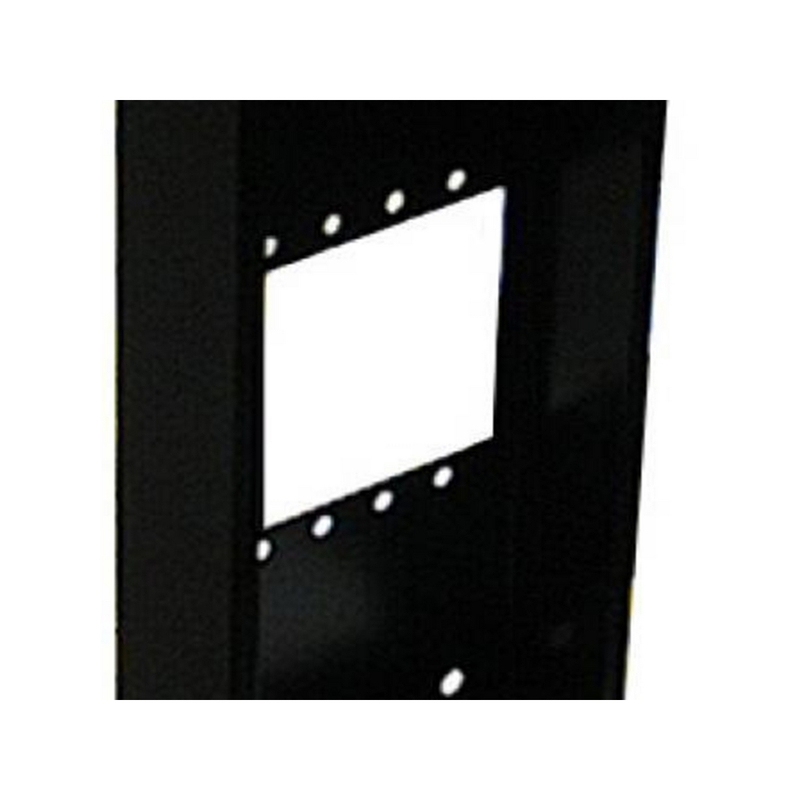 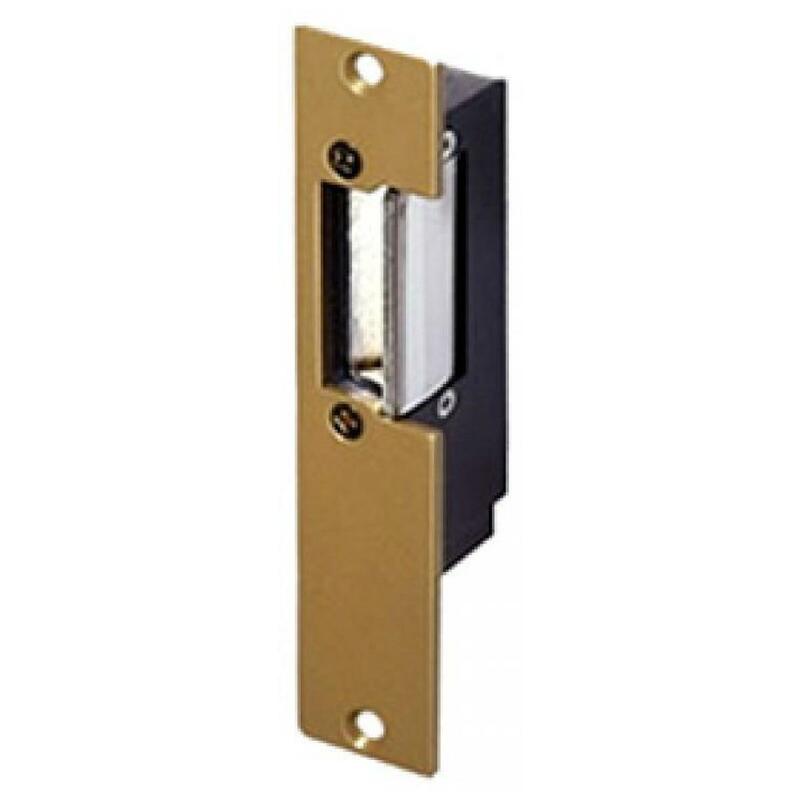 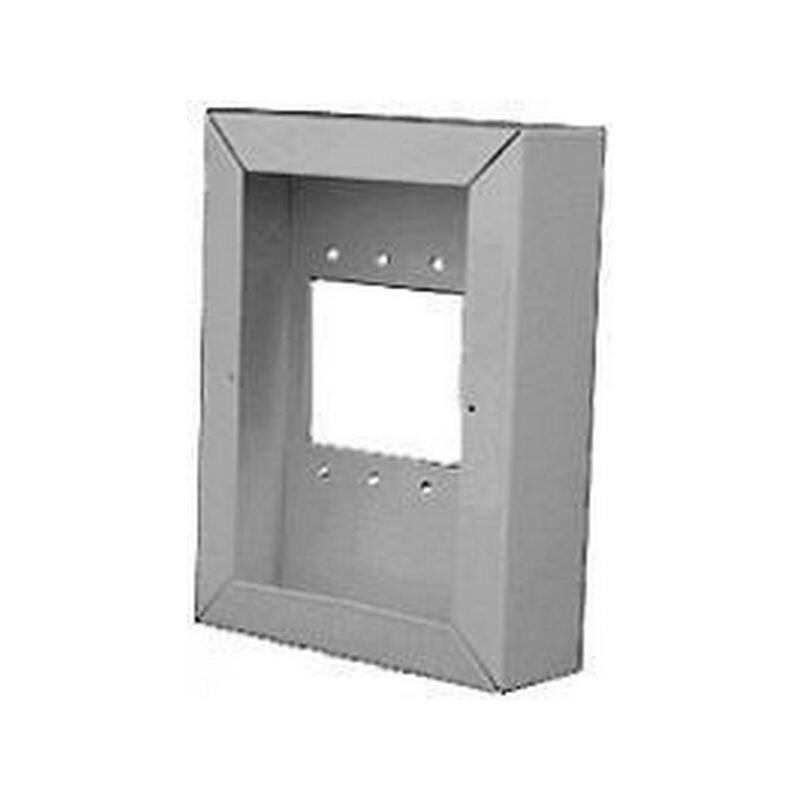 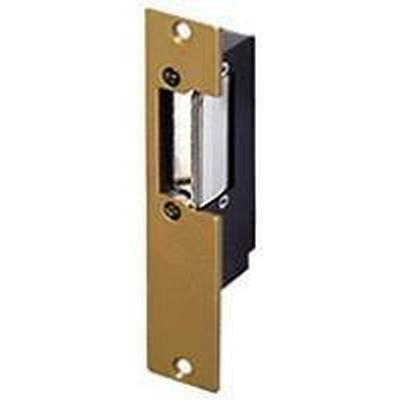 They have inside mounting holes to allow for mounting right to the finished wall surface.